While the world is waiting for the release of Windows 10 Fall Creators Update, the Windows Insiders are looking for bugs and problems in order to provide users the best version of the operating system as possible. Recently, they received three new builds to test. Nevertheless, it might sound exciting; these builds did not have any new features. They were released in order to find issues and make the system smoother and sharper, and one Insider discovered unknown black screen issues. Recent Windows 10 builds have black screen issues. It seems it’s a brand new problem. No one has a clear reason why black screen issues occur, as well as, and there’s no confirmed way how to fix it. 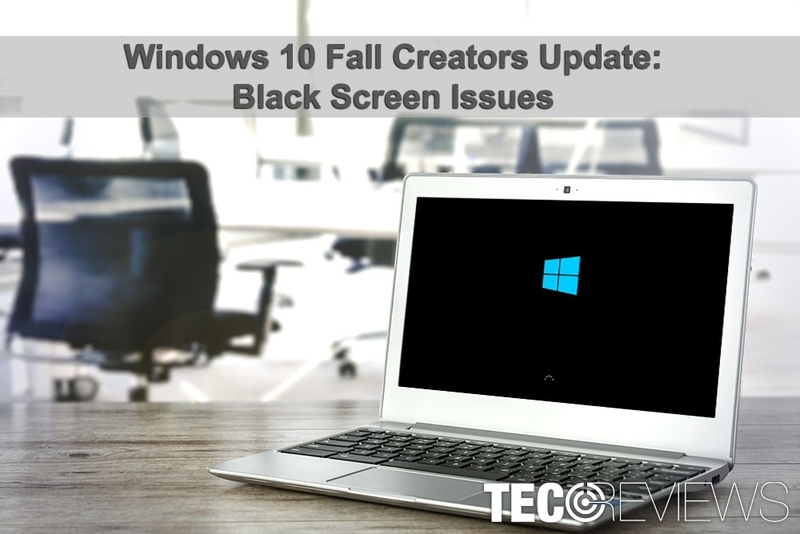 However, black screen errors were reported by Windows 8, 8.1 and 10 users before. The problem occurred when users were installing or updating the OS. Though, there’s a solution how to fix this error. Hopefully, this recently discovered bug won’t be left in Windows 10 Fall Creators Update. For a while, the release date of the major Windows update was a mystery. However, the secret was revealed. The new version of OS will be officially released on the 17th of October. Microsoft has been working on the update for more than a year. The company presents lots of new features and changes to the operating system. People Integration feature that allows pinning the most important contacts to the taskbar and chatting with them using various messaging apps. Clipboard syncing which allows copying and pasting between Windows 10, Android and iOS devices. OneDrive Files On-Demand which allows downloading files from the cloud only when you need it and does not require syncing while files or folders. “Pick up where you left off” feature which will let to continue your work using another device. Apple iTunes will be available on Windows Store. If you cannot live without emojis, you should know that they are coming to Windows 10 too. Microsoft Edge users will be able to pin websites to the taskbar directly. Thus, you will never forget the most important bookmarks. Built-in eye tracking support feature was originally created for people with disabilities. Thus, people who suffer from neuro-muscular diseases will be able to get more from Windows. What is more, Windows 10 Fall Creators update will offer lots of new settings to customize and make OS more convenient and new security options, such as ransomware prevention, to protect their users from various cyber threats. Many computer users still haven’t upgraded to Windows 10. Several years ago, Microsoft tried to push users to get the latest version of OS. However, the strategy was quite aggressive and followed by numerous speculations. Thus, lots of users did not take a chance to get Windows license for free. However, upgrading to the latest version of operating system is important for cyber security. The cyber space has never been as dangerous as it is now. Numerous viruses are lurking on the Internet and try to infiltrate devices. Undoubtedly, outdated, unsupported and unpatched Windows versions are in the target eye of the ransomware attack. Probably, you still remember this year’s highlight – WannaCry attack. Therefore, upgrading to Windows 10 is one of the most important steps to take in order to protect your computer and personal data from cyber criminals. Undoubtedly, this version of operating system is not 100% immune to cyber threats. However, it has never been safer as it is now. With the release of Windows 10 Fall Creators Update, users will be offered a more secure version of operating system. Thus, if you do not want to be the next victim of a Lukitus ransomware or another recently emerged cyber infection, you should mark the release date of Fall Creators Update. It should be the day when you say goodbye to your Windows 7 or XP. Besides, how can you resist to try all these new features that Microsoft is going to present you? ^ Zac Bowden. Windows 10 Fall Creators Update: All the changes so far. Windows Central. News, reviews, help & tips, buyer guides, forums and accessories. ^ Brodie Ferguson. Builds 16288,16291,16294 black screen with cursor install. Microsoft Community. The official Microsoft forum. ^ Andrew Wafer. Easy Steps to Fix Black Screen Issue in Windows 8.1, 10. Windows Report. Windows 10 and Microsoft News, How-to Tips. ^ Alice Woods. Microsoft confirmed the release date of Windows 10 Fall Creators Update. 2-spyware. Security and spyware news. ^ Woody Leonhard. 10 reasons you should upgrade to Windows 10. InfoWorld. 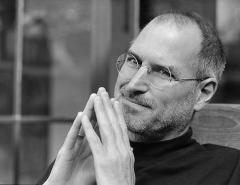 Business technology, IT news, product reviews and enterprise IT strategie. How to fix “This site is not secure” pop-up (error code DLG_FLAGS_SEC_CERT_CN_INVALID)?